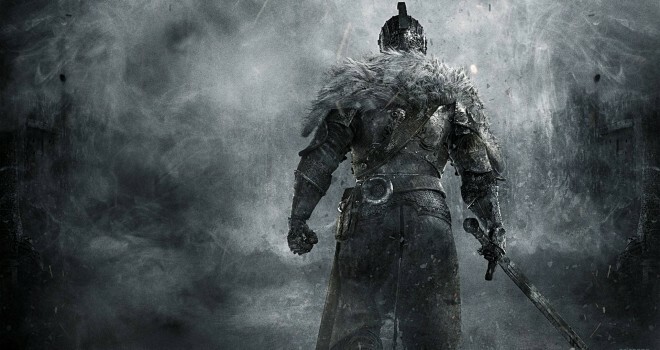 During Namco-Bandai’s Tokyo Game Show event, Dark Souls 2 was announced to release March 11, 2014 for North America and Europe, March 14. The release dates are confirmed only for PlayStation 3 and Xbox 360 and that the PC version will release sometime afterwords. There will also be a limited edition of the game, which includes, a 12-inch tall Warrior Knight statue, art-book, a fabric map, and the official game soundtrack.